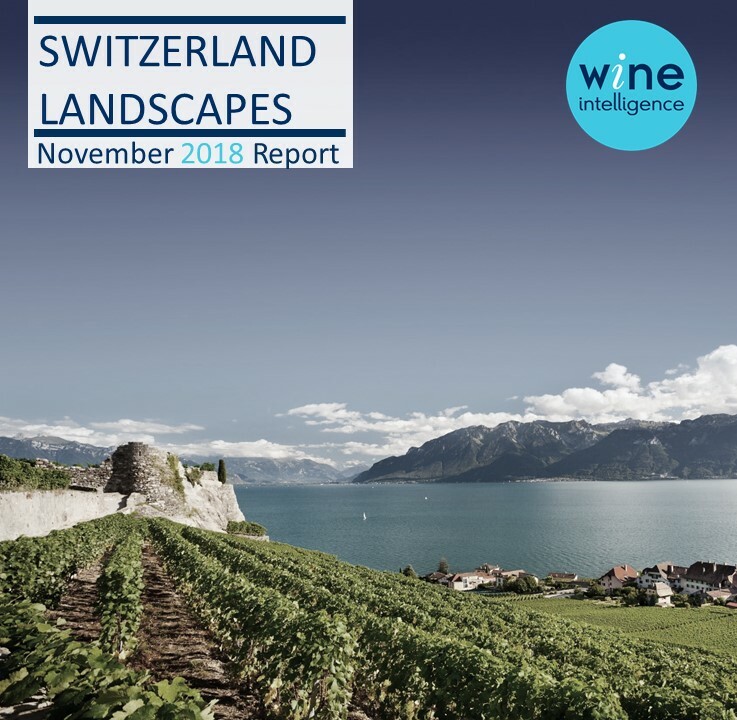 The Wine Intelligence Switzerland Landscapes 2018 report reveals that the two distinct groups of consumers – those who are French-speaking and those who speak German – display a different relationship with the wine category. French-speaking regular wine drinkers are generally more involved in the wine category, drink wine more frequently and are more adventurous with their wine choices. 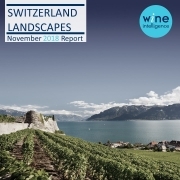 These drinkers also typically consider country and region of origin as well as expert validation to be particularly important when buying wine. By contrast, German-speaking drinkers have a tendency to drink wine less frequently than their French-speaking counterparts. They are also more likely to choose both locally grown and lower-calorie wine.